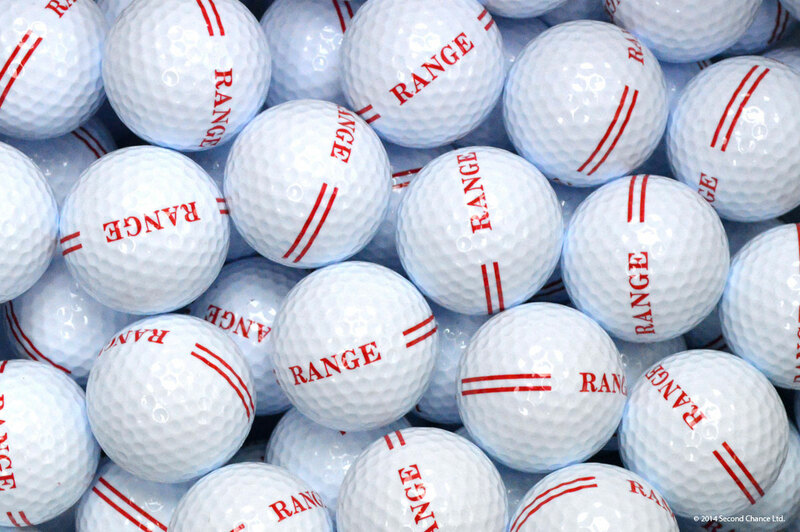 Want quality range balls that replicate tournament standards? With a compression rate of 90% and a softer feel, these balls are built for full distance practice. These 2 piece range balls offer a durable design at a low price, perfect for tournament prep. 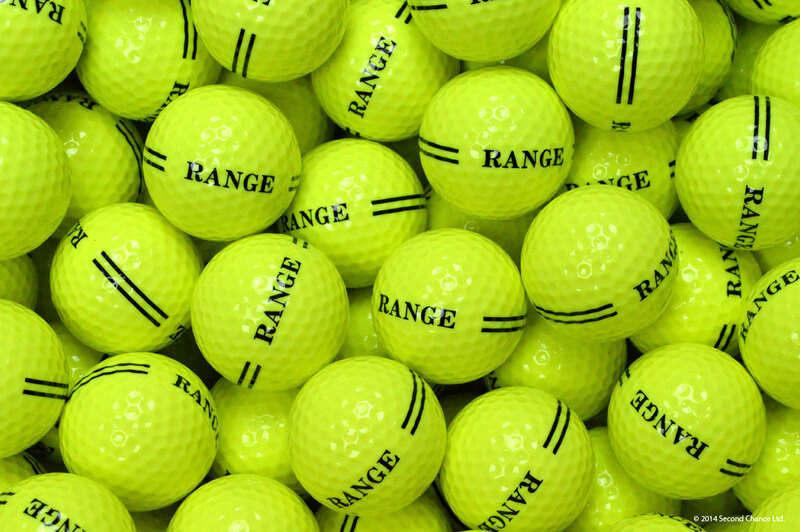 Available in white or yellow, each ball is printed with ‘RANGE’.